Make your location stand out in the crowd. Attract and engage targeted investing companies. 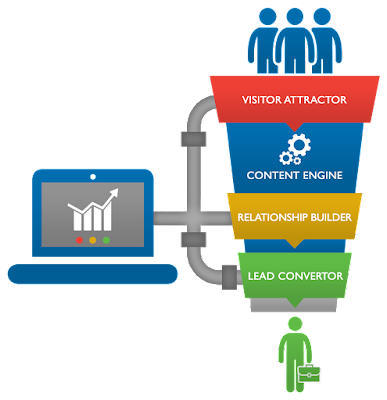 Generate more inward investment leads. Research and develop unique, data-supported Inward Investment Value Propositions. 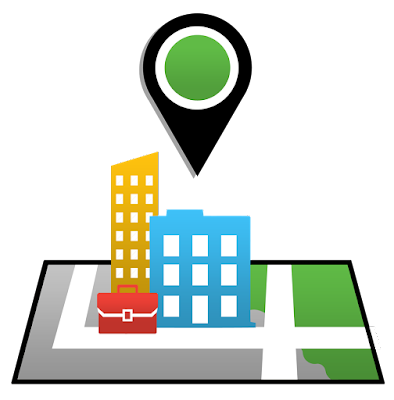 Provide investing companies with compelling reasons to select your location. 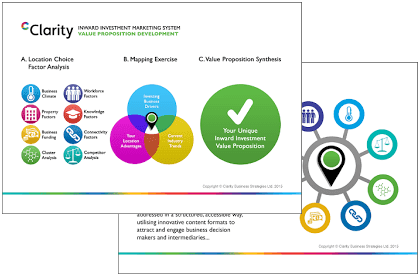 Download Clarity's e-book, The Inward Investment Marketing System: learn more about developing outstanding Inward Investment Value Propositions. Tick here to also receive inward investment marketing insights from Clarity, by email. Project your value propositions to targeted investing companies online. Solve their location selection problems, and attract them to you. 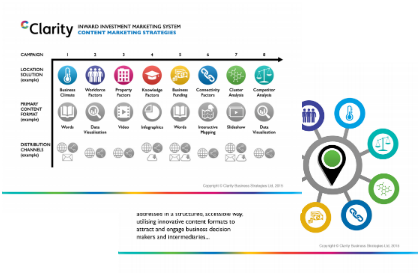 Download Clarity's e-book, The Inward Investment Marketing System: learn more about developing high-impact Inward Investment Content Marketing Strategies. 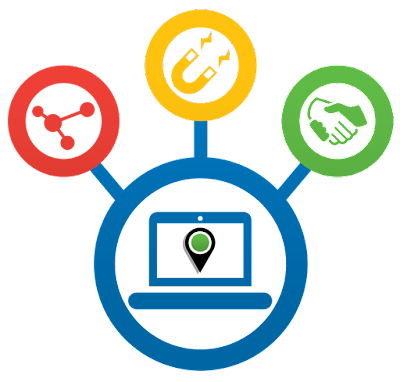 Transform your website into an Inward Investment Lead Generator. Attract, engage and convert more investing companies online. Download Clarity's e-book, The Inward Investment Marketing System: learn more about developing high-performance Inward Investment Inbound Marketing Websites. Build powerful location and sector brands. 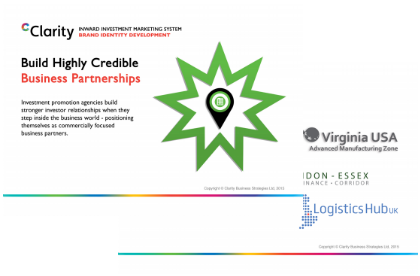 Develop more business-focused location and sector Brands. Position your organisation as a highly credible 'location solutions provider'. Download Clarity's e-book, The Inward Investment Marketing System: learn more about developing totally business-focused Inward Investment Brands. 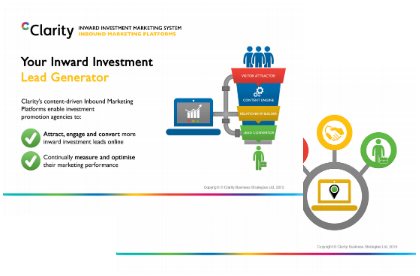 Download Clarity's e-book, The Inward Investment Marketing System: Advanced strategies to attract and engage more investing businesses, and generate more inward investment leads. 19 Mylor Road, Sheffield, South Yorkshire, UK.